Installation Services Group Ltd are specialists in bathroom and kitchen installations. Servicing retail and new build developers, we are perfectly placed to deliver your project, from a single retail job to completing high rise projects of 300 plus apartments and anything in between. We have the in-house expertise, systems and processes to deliver excellent results consistently, which are rarely seen in any other business. 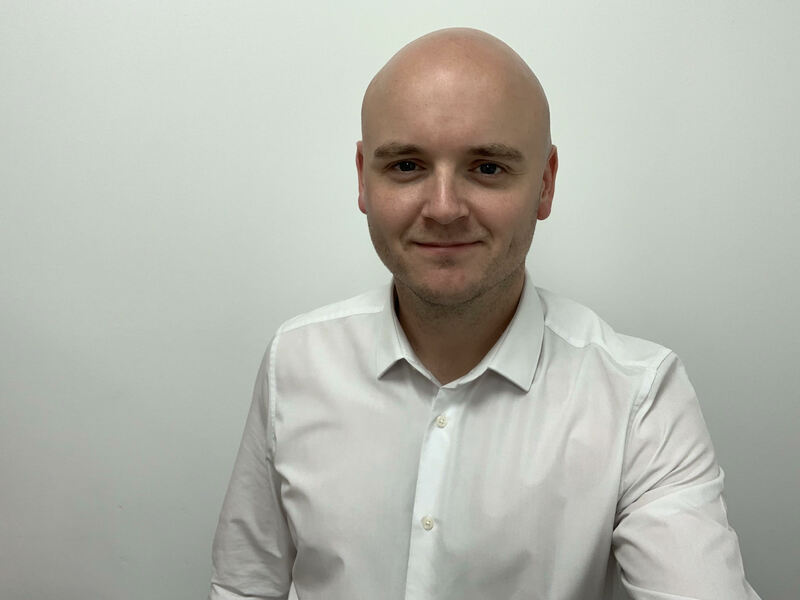 The group which was founded by Aaron Dronsfield is based in Wilmslow, Cheshire. The company has a great endorsement in Which?, also Including accreditation with BIKBBI and the pioneers of virtual reality within both the bathroom and kitchen industries. All customers can first visualise the completed installation before any work starts using our Virtual Reality studio in Wilmslow. 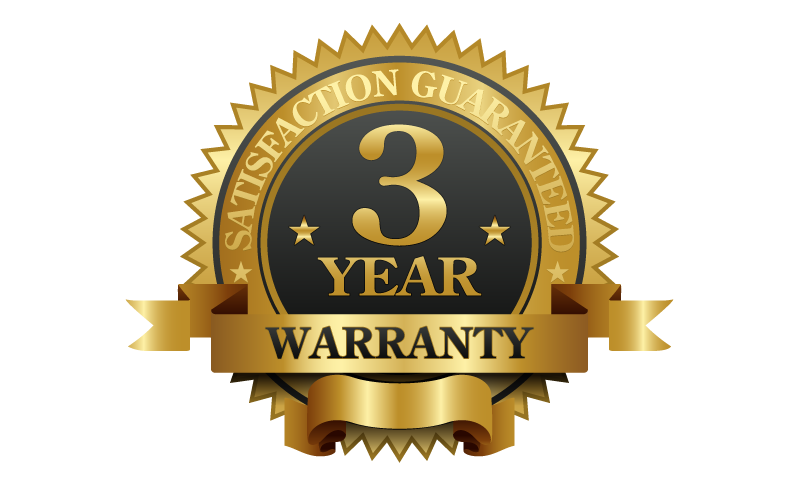 Every project is covered with our 3 Year fully comprehensive warranty which is also backed by insurance. Get in touch today Call 01625 419937, or click through to one of our websites below for more in-depth information. ©2017 Installation Services Group Limited. Contact 01625 419 937 for further information.